How do Vermonters find trusted Realtors? “We are hoping to find a realtor that comes highly recommended and trusted to come to our home for advice on possibly selling it in the future. 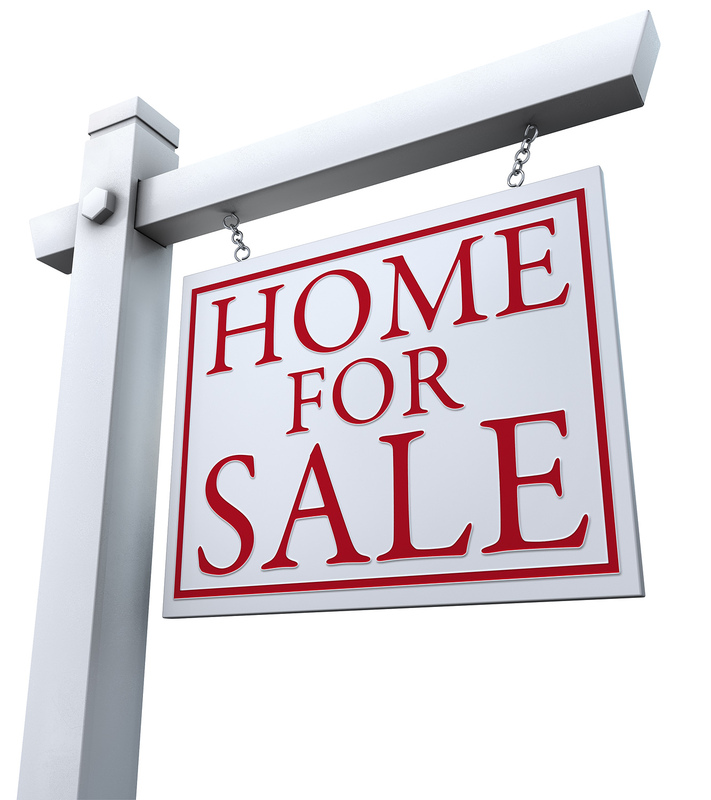 Wondering what should be done to help sell it and get information on comparable priced homes in the area”.